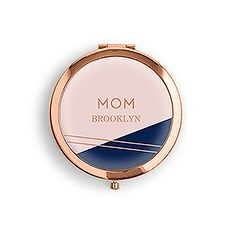 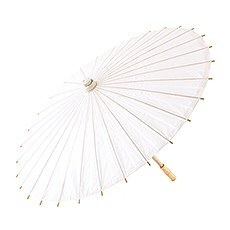 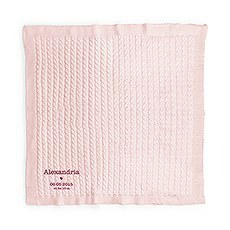 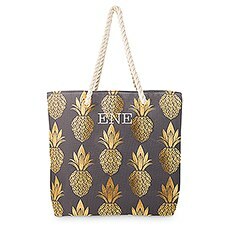 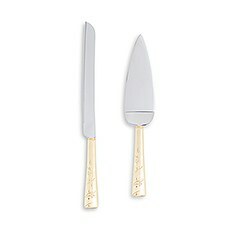 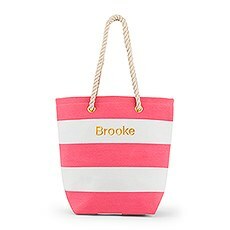 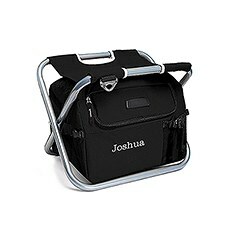 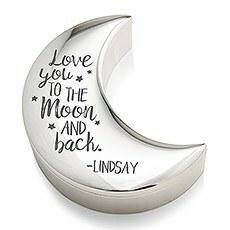 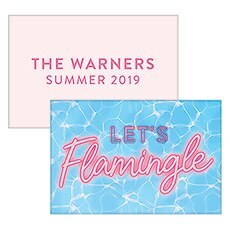 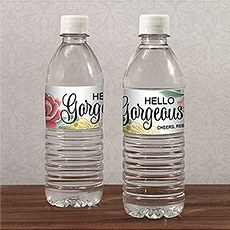 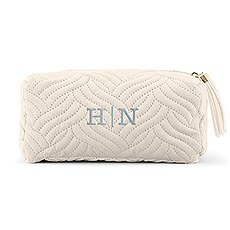 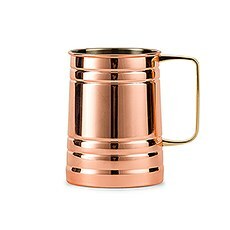 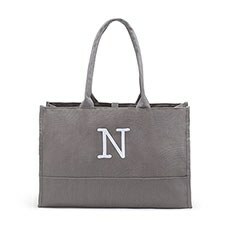 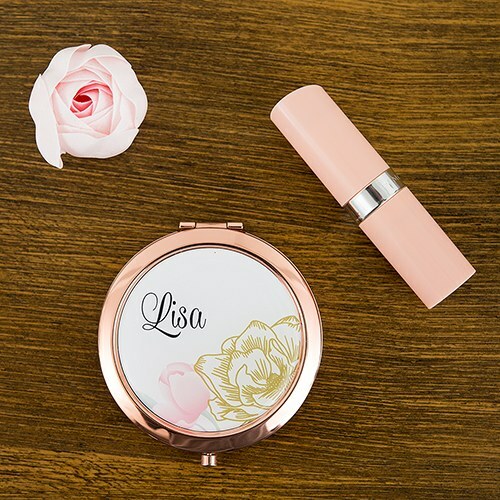 Here’s a beautiful, unique, personalized gift idea your ladies can slip in their pocket, purse, or handbag, and take with them wherever they go. 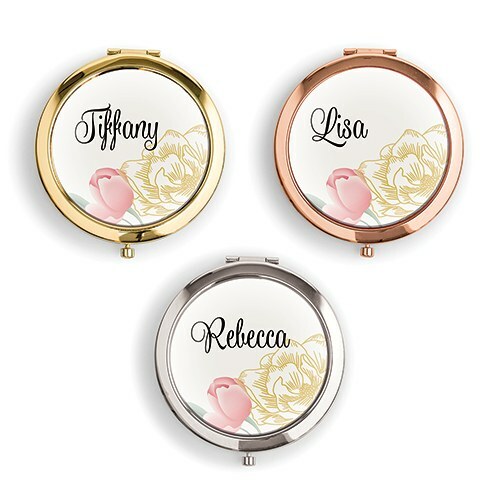 These cute, modern floral print, round pocket compact mirrors are available in gold, silver, and rose gold, and are the perfect thank you present idea for your large bridal party. 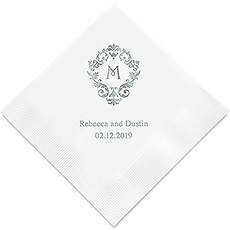 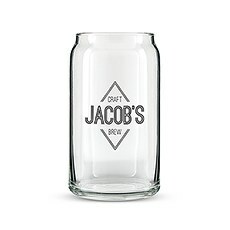 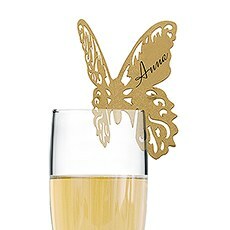 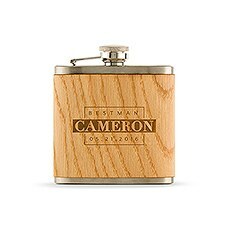 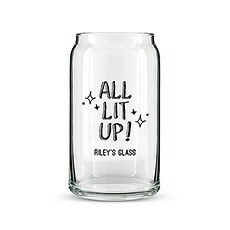 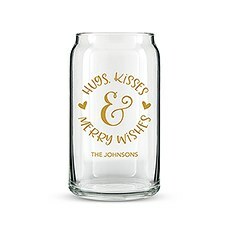 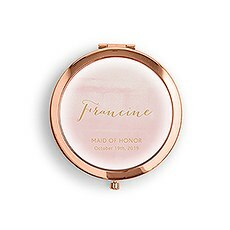 Order them blank or customize the back with an engraved message from the bride, your maid of honor, bridesmaids, flower girl, and mom’s names, or simple monogrammed initials, for an added decorative, personal touch. 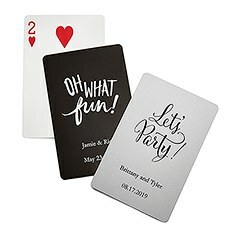 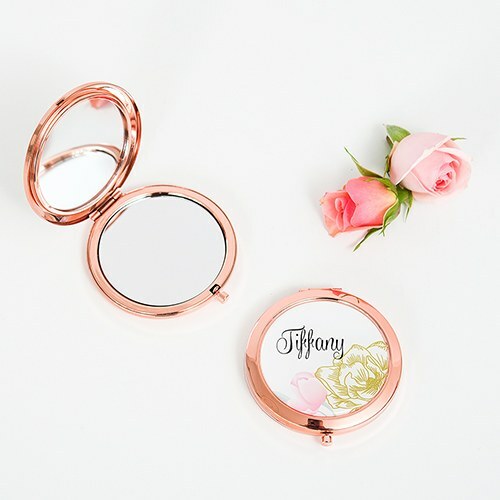 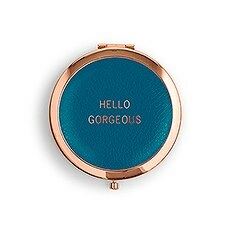 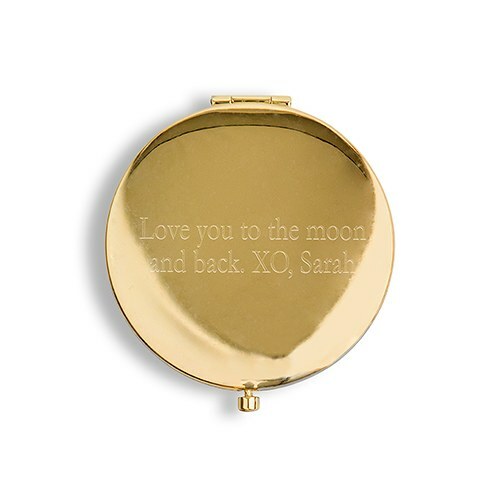 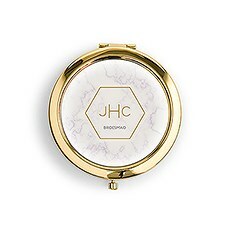 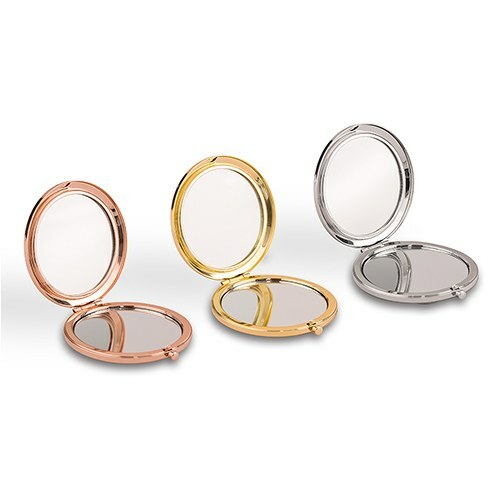 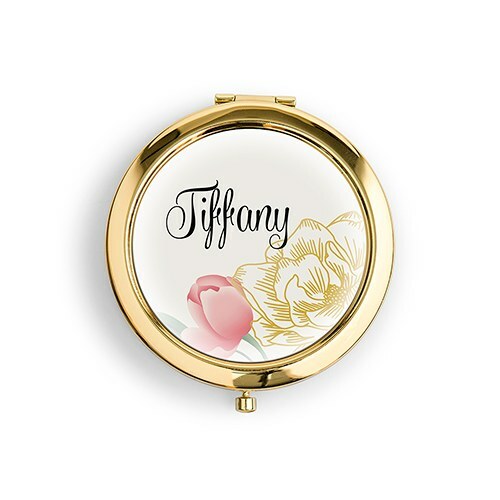 Engrave your wedding date, and make this cool, hand held compact mirror a pretty, personal wedding favor keepsake! 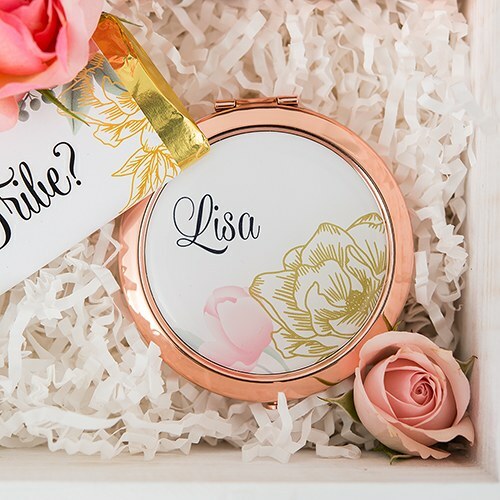 Inexpensive without looking cheap, these small, custom, hand held compact mirrors are sure to help your bridesmaids sparkle!